Zurich is an international hub for the arts and sciences where tradition meets the latest trends in forward thinking. The City’s current strategy prioritises culture that reaches Zurich’s diverse mix of citizens, ranging across age, ethnicity and neighbourhoods. Zurich is a growing city, with unprecedented levels of urban density and the need for affordable workplaces for the creative scene in the city’s centre. Zürich is an international hub for the arts and sciences, where tradition meets diversity and future oriented forward thinking. Its cultural facilities are unrivalled in Switzerland for their richness and variety. The city’s vibrancy can be traced back to medieval times, when it was one of a small number of urban centres in the old Swiss Confederacy. Zürich’s streets and churches were the backdrop to key moments in the European Reformation, and its guild buildings still betray a history of grand craft and design. During the two World Wars, Zürich became a place of exile and cultural production for both artists and scientists. In 1916, Hugo Ball initiated Dadaism as a radical avant-garde art movement in the Cabaret Voltaire, a small venue in Zürich’s historic centre, which still celebrates Dada for 21st century audiences. 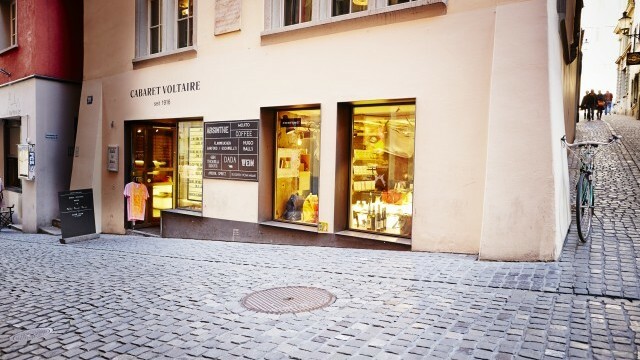 Historically a hub with global impact, the city remains home to much of Switzerland’s avantgarde art and music. Its techno scene was inscribed on the UNESCO Intangible Cultural Heritage List, and the former industrial quarter of Zürich-West now hosts many nightclubs and contemporary art venues. 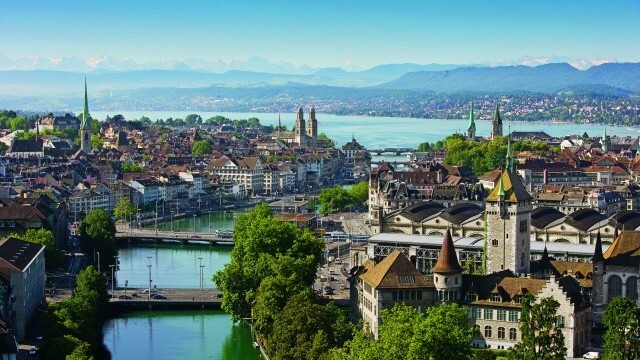 Considered one of the cities in the world with the highest standard of living, Zürich currently attracts young and well educated people from across Switzerland and abroad. 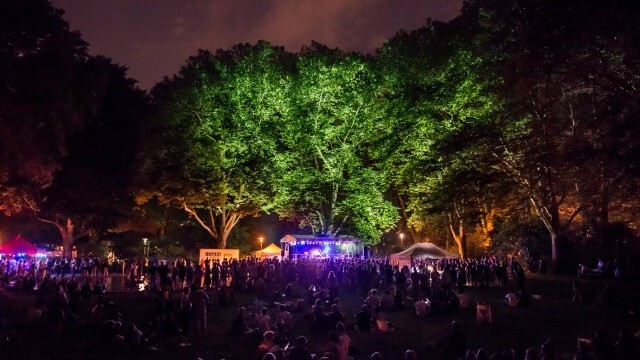 This contributes to a flourishing creative economy and a rapidly increasing, highly diverse population. 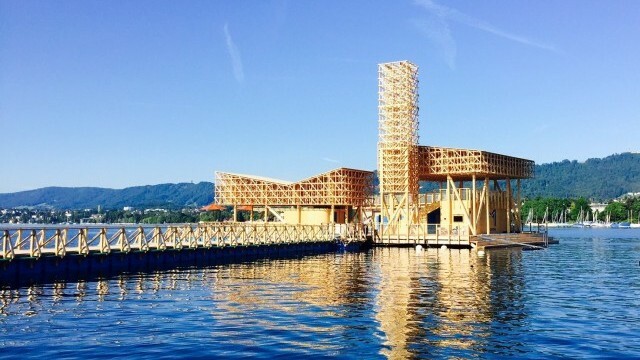 In order to provide an interesting and compelling cultural programme for such a wide range of citizens, Zürich offers a well balanced range of established cultural venues, temporary project spaces and recurring events. The former includes the Schauspielhaus, the Opera House and the Tonhalle. 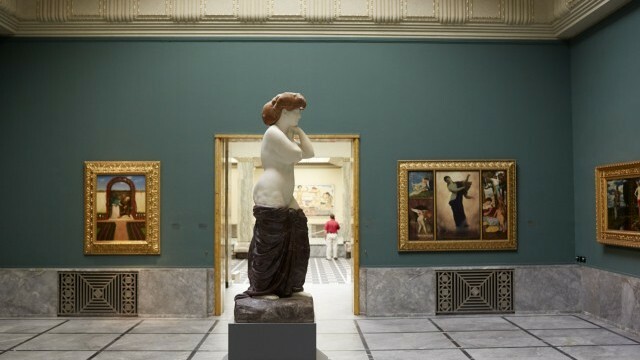 More than 40 museums, among them the Museum Rietberg, Museum Haus Konstruktiv, the Helmhaus and the Landesmuseum, attract many visitors with traditional and experimental exhibition formats accompanied by a cultural programme that actively seeks to engage with the diverse cultural background of Zürich’s population as well as its visitors. 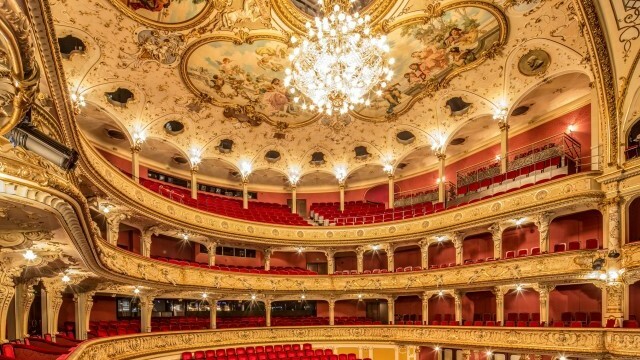 Film and theatre are also important to Zürich’s cultural life. 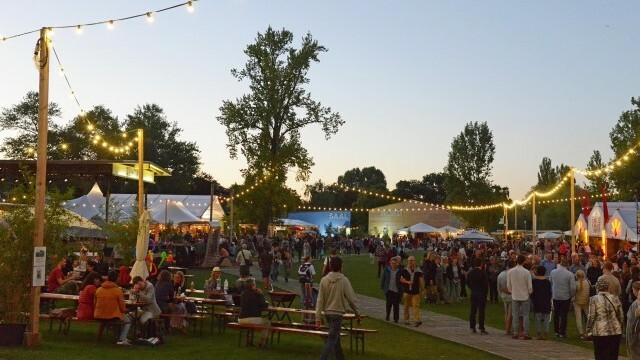 The Theaterspektakel, an international theatre festival, takes place every summer at the Landiwiese on the shores of Zürich’s lake. In addition, the Zürich Film Festival is now a major international platform for new developments in film. 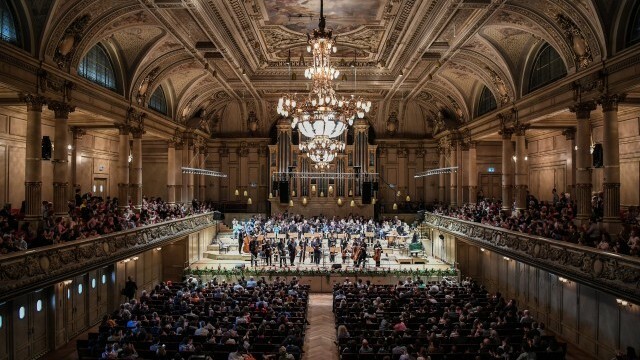 The city’s reputation for embracing established and alternative, as well as traditional and contemporary forms of culture, alongside its excellent concert halls and galleries raises questions about how contemporary spaces and traditional institutions can work together. Furthermore, because of its urban growth, another of Zürich’s key economic and cultural challenges has been the availability of affordable workspaces for the creative scene, particularly in the city centre. To address this, the redevelopment of former industrial sites has been encouraged, and the adaptation of historic sites is equally crucial to the successful visibility of culture across the entire city. 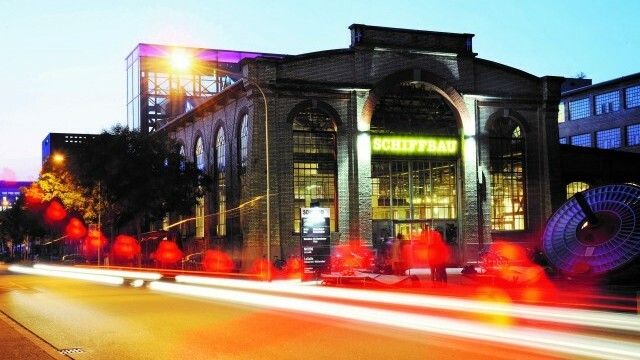 For instance, the Löwenbräu-Areal, a former brewery, was renovated to combine its historic structure with contemporary buildings. 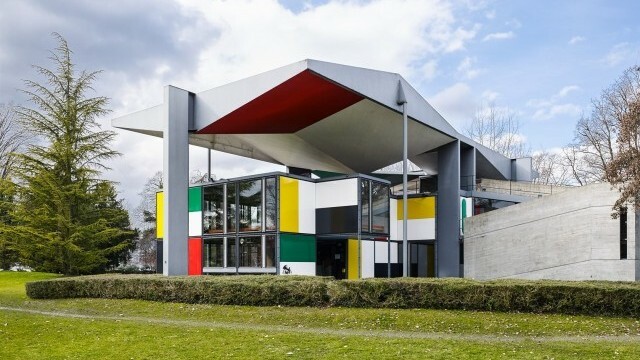 It is now home to numerous international galleries, including the Kunsthalle and the Migros Museum for Contemporary Art, uniting private and public institutions with the aim to provide a home for local and international encounters with art and culture.